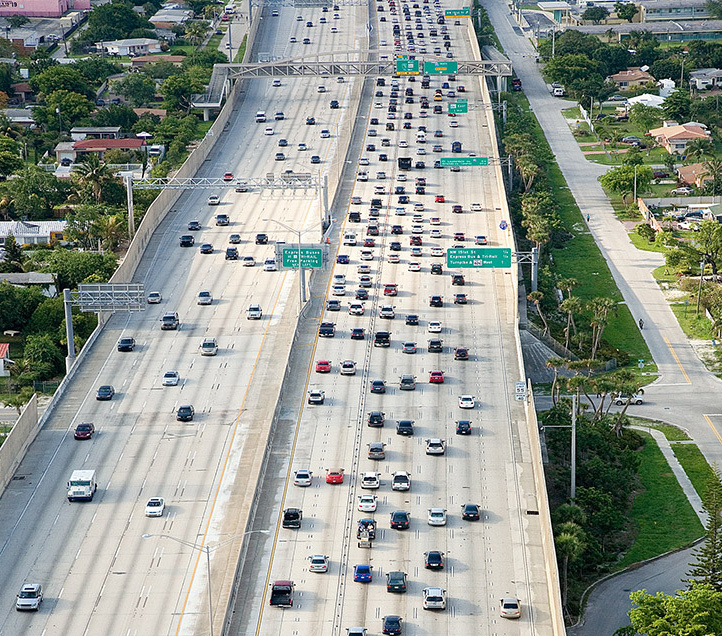 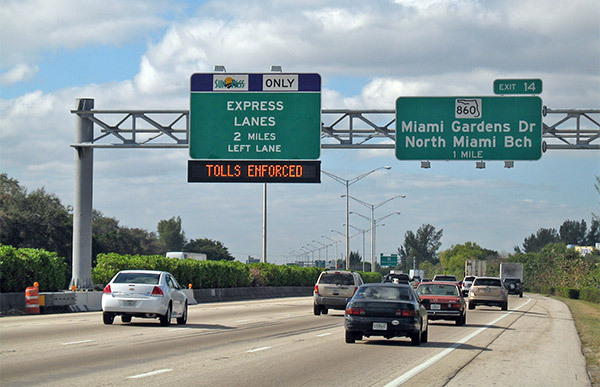 To improve congestion on Interstate 95, the 95 Express project in South Florida set out to convert existing high-occupancy vehicle (HOV) lanes to high-occupancy toll (HOT) lanes, or managed lanes. 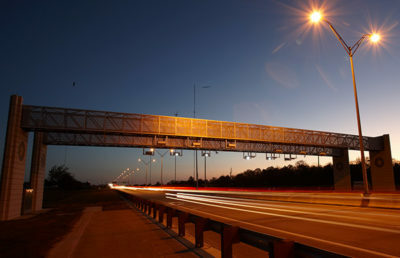 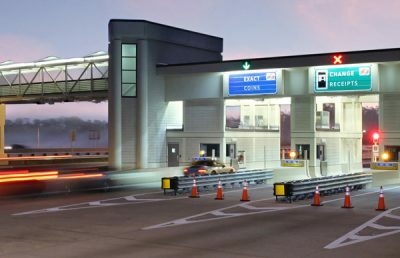 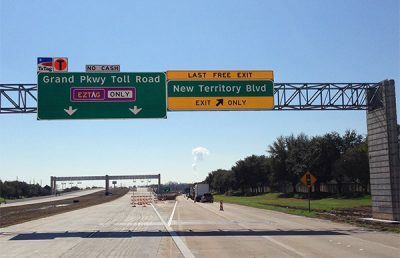 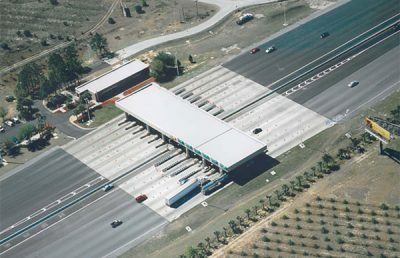 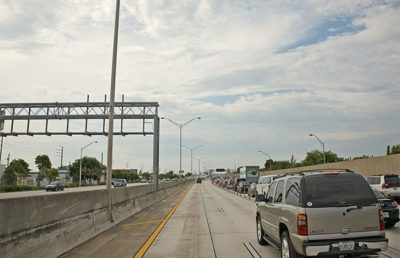 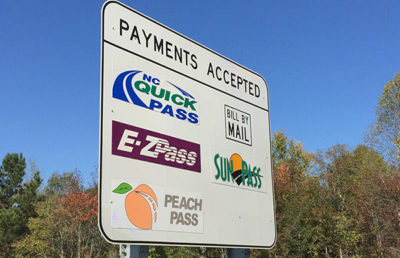 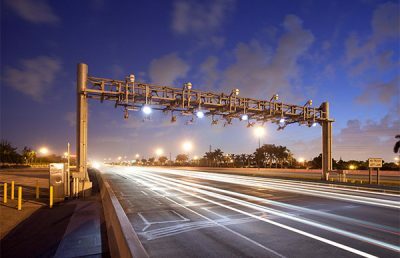 Due to design, operational, and safety issues that can arise when adding managed lanes to an existing highway system, the Florida Department of Transportation partnered with RS&H to conduct a study that would ensure the express lanes would not disrupt the integrity or safe operations of the corridor. 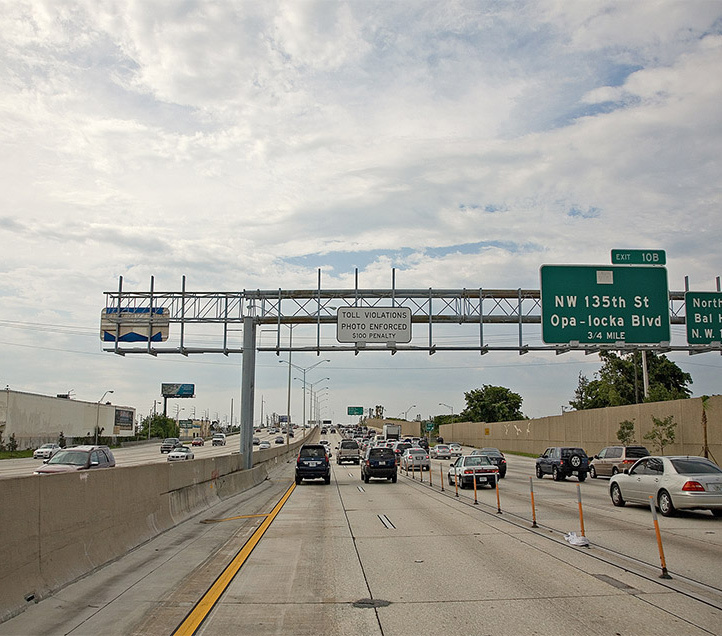 Using traffic modeling software, RS&H analyzed traffic operations for the intermediate northbound and southbound HOT lanes access and terminal points. 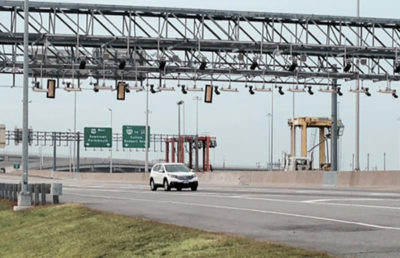 The team successfully integrated the design and operational analysis phases of the project in a feedback loop to ensure that the addition of HOT lanes to the inside of I-95 would not compromise operations or safety. 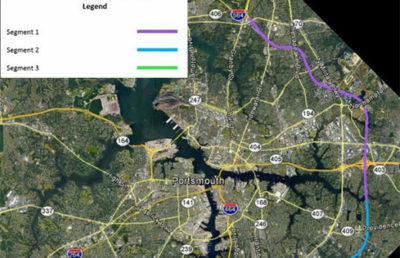 The models provided a complete picture of the proposed operations, which justified the need for the managed lanes project, as well as led to several recommendations for design improvements. 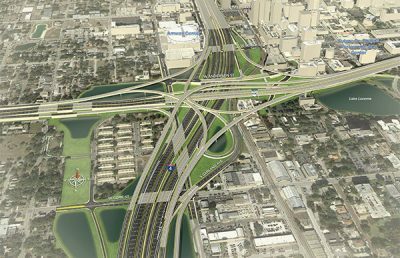 The study ultimately accelerated approval and implementation of the project. 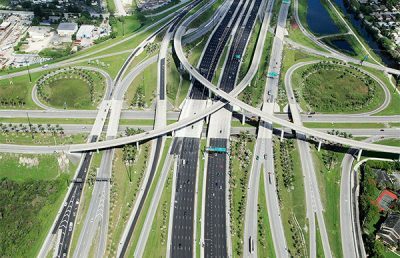 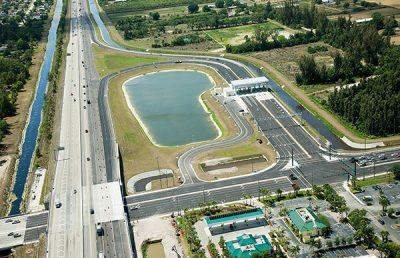 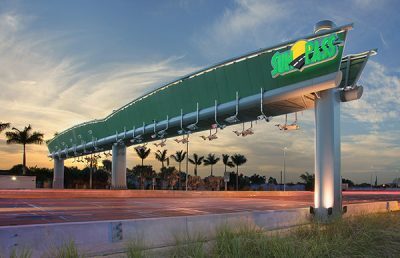 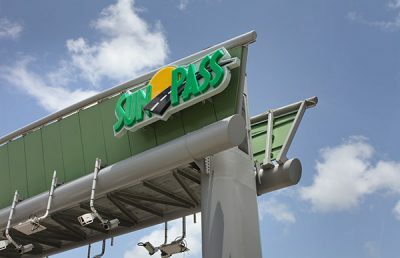 RS&H also served as a significant sub-consultant on the Hubbard Construction/Metric Engineering design-build team to complete the final phase of the 95 Express lanes through Miami-Dade County, as well as the first phase through Broward County. 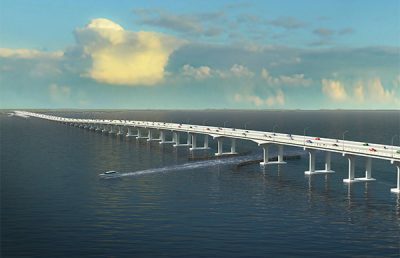 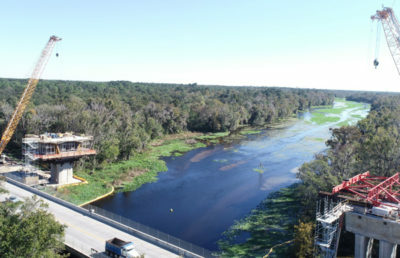 RS&H worked closely with the design-build team to develop an innovative and cost-effective design that led to a bid of $25 million under the programmed budget, allowing the Florida Department of Transportation (FDOT) to supplement the contract with upgraded bridge improvements at seven existing bridge structures. 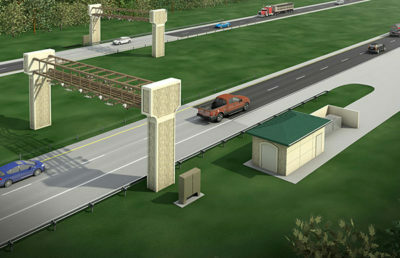 These bridges were widened to address shoulder restrictions and enhance public safety. 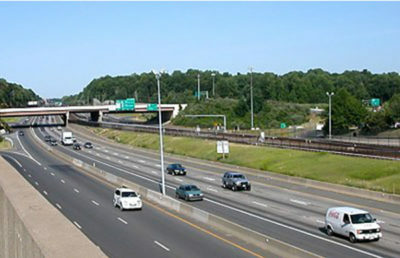 RS&H provided a detailed finite element model analysis of two of the existing structures to verify that the bridges were suitable for widening. 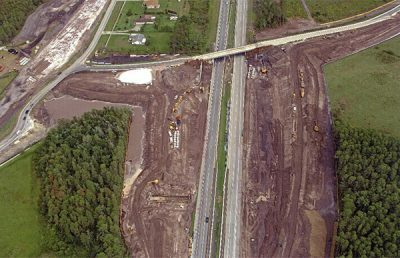 RS&H also performed significant field measurements because record as-built plans were not readily available. 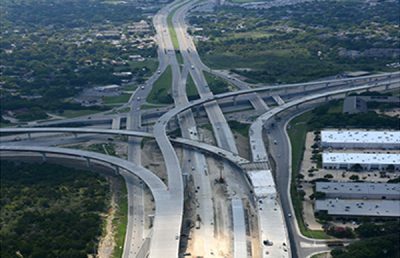 After the project was awarded the amended scope, the team provided an accelerated schedule that allowed for 60 percent plan submittals with changes within 60 days of award. 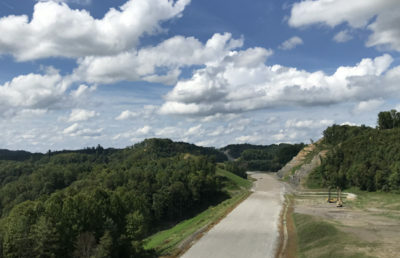 RS&H was responsible for developing a permitting strategy that would address this revised schedule yet obtain approval of the requested changes without delay. 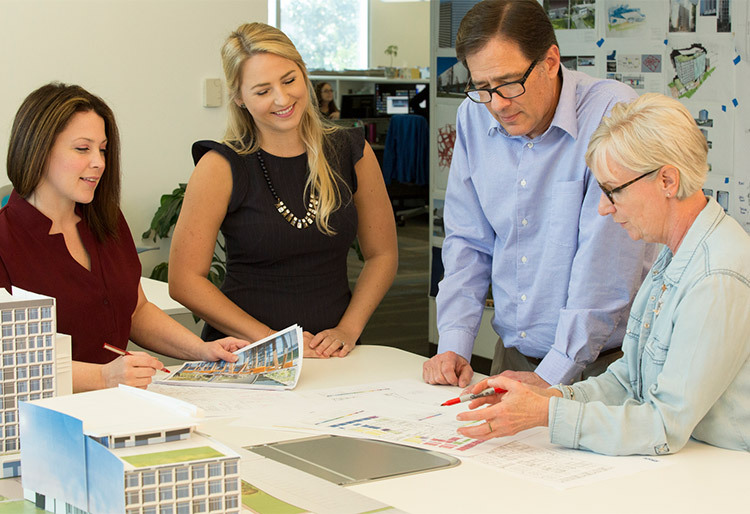 RS&H’s structural analysis and proposed permitting activities saved valuable time and reduced construction costs. 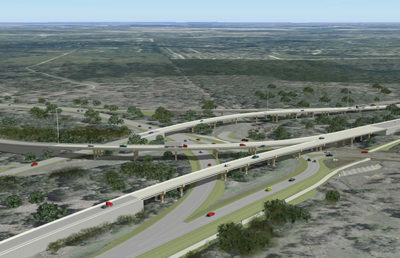 The resulting bridge widening simplified the staging of construction, maintenance of traffic, and reduced impacts to sensitive environmental areas and secondary roads. 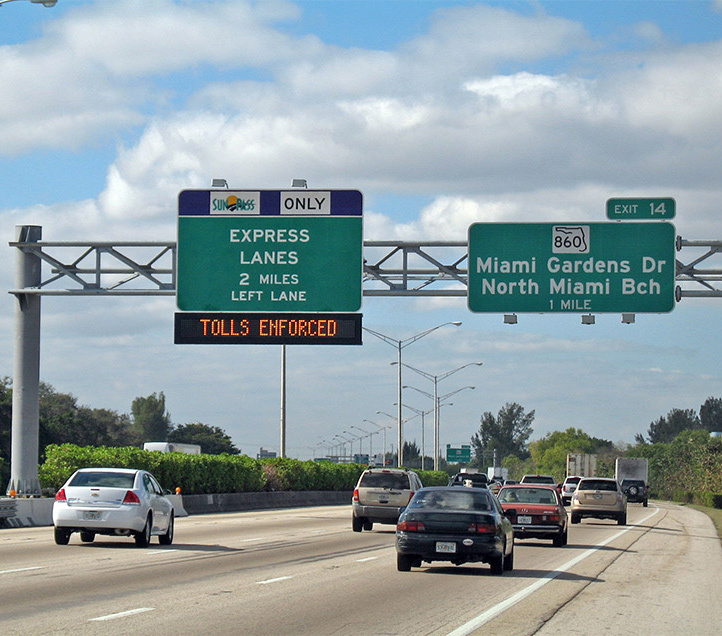 Since opening in 2009, the new express lanes have improved mobility and overall quality of life for drivers along one of the nation’s most heavily traveled corridors.